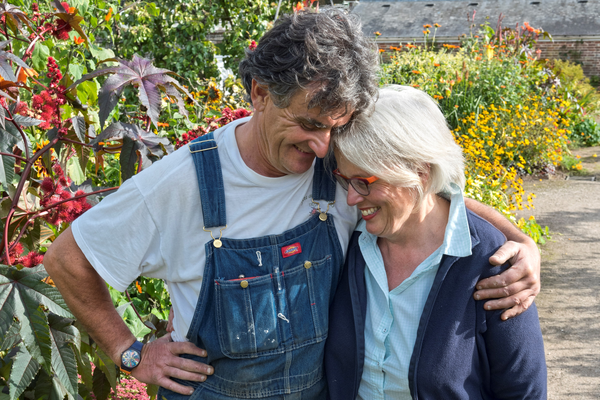 Join Jim and Sarah for one last evening before they retire, as they talk about a life's work at West Dean Gardens and their plans for retirement. This very special fundraising event will support our appeal for the Jim Buckland and Sarah Wain Trainee Horticulturalist Fund. Your £100 ticket comprises £30 for your ticket and a suggested £70 gift-aidable donation to the Trainee Horticulturalist Fund, equivalent to one day's salary for the trainee. Tables of 8 are available to book for the evening. We are delighted to offer a reduced Bed & Breakfast rate of £95.00 per room on the 5th March for event attendees, to book please contact 01243 818 258. Limited availability, booking is on a first come first serve basis. Booking is essential for this very special fundraising evening. Find out more about the Trainee Horticulturalist Fund.